To mark the 100th anniversary of the passing of the 1918 Representation of the People Act, Vestry House presents an exhibition of embroidered handkerchiefs designed by 20 contemporary artists, including Rachel Whiteread, Mona Hatoum and Sarah Lucas. The starting point for the exhibition was a piece of cloth embroidered in 1912 by Suffragettes imprisoned at Holloway Prison. Most of the 78 women who embroidered their signatures participated in demonstrations organised by the Women’s Social & Political Union. They were denied the status of political prisoners and many were force-fed. 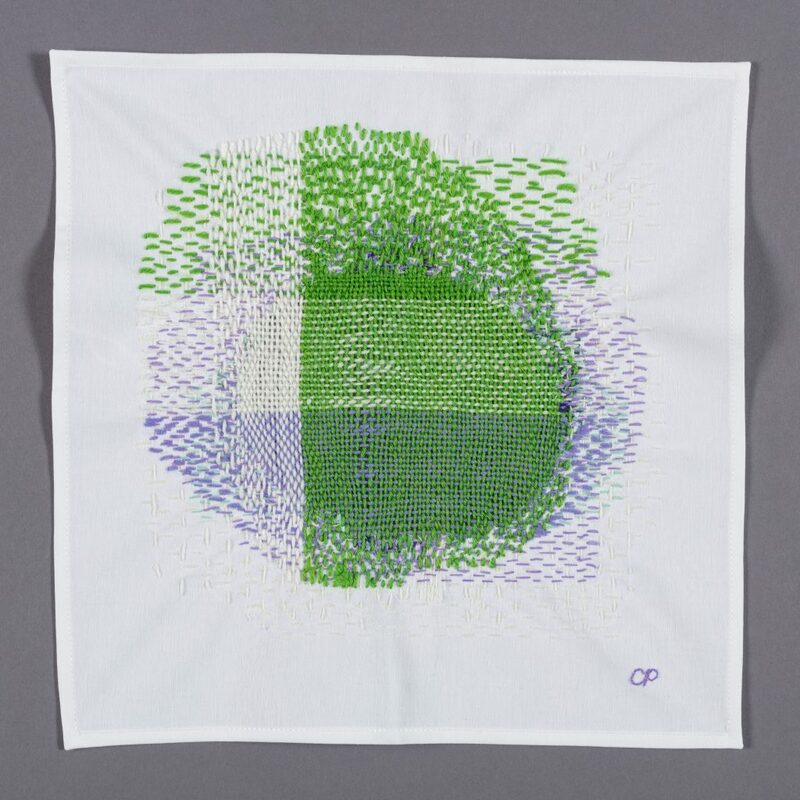 The contemporary handkerchiefs are presented alongside the historic cloth embroidered with the names of seventy-eight Suffragettes, courtesy of The Women’s Library Collection at LSE. The exhibition also includes photographs and information about each of the Suffragettes through an AV installation prepared by London College of Fashion, UAL.